Poets are called to write. That I know is literature and art. Literature is what we need as a human being when it comes to a moment we need to comfort ourselves. 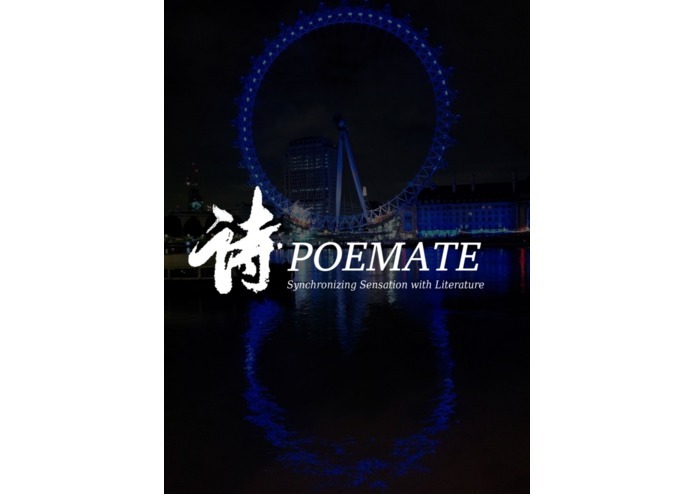 Poemate is your soul-mate to connects together all poets, book-lovers, art-lovers, literature-lovers. Sky diving. Baby born. Programming. 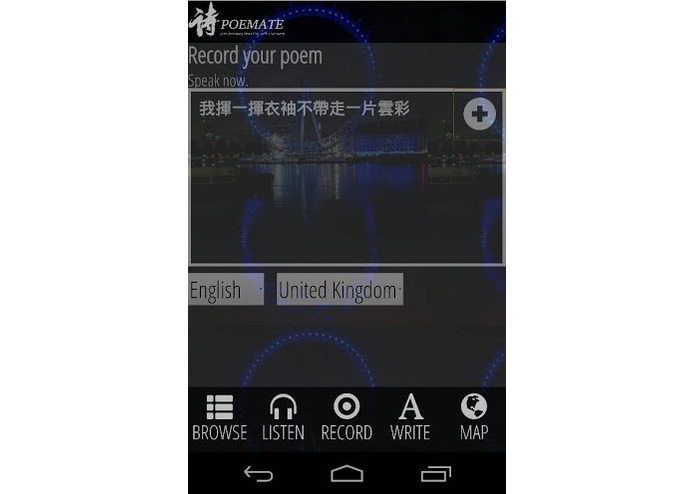 Whenever there is a moment you have a inspiration to make up your masterpiece, via Poemate you can either type your poem or just one-click recording. Google-speech-to-text engine will store the poem into text. You can get rid of being shy for others to listen to your voice but still can record your poem just in a minute. The poem will be stored in Evernote you can manage it easily. Love literature but feeling not talented enough? You can listen to others' works, synchronize your feeling with poets who visited the same place -- thanks to esri location services. 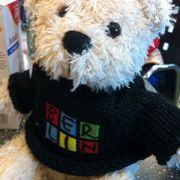 If you are not in the mood of reading, Nexmo will read it aloud for you. - Not in your language? 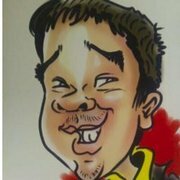 Localize it! Behind the sense there is bing translation translating the poem into your language. Especially when you are travelling around the world. 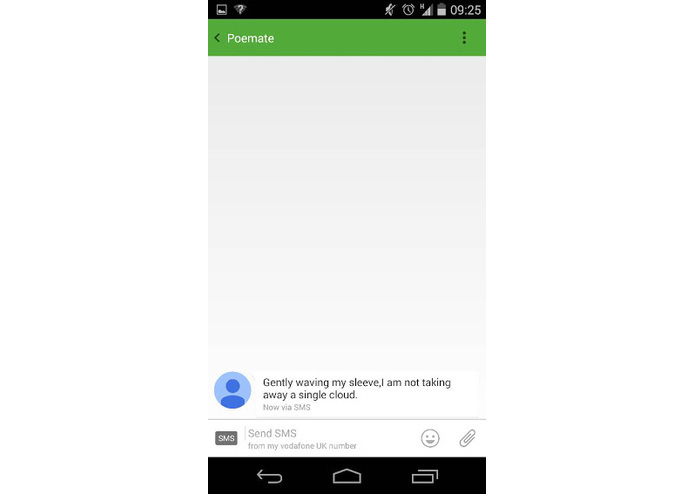 Nexmo provide you the service to listen the poem via phone or even read it in sms. Curious about where is the most inspiring place and you do want to get the inspiration? Try the poem map to see which area is the best for composing your masterpiece. Now you know where to go if you need to trigger your creativity.